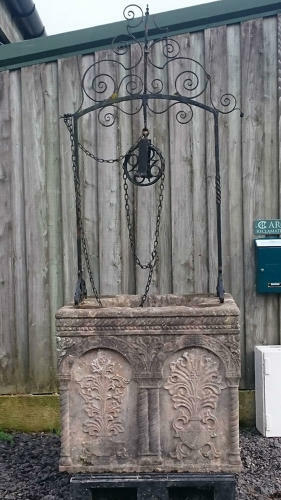 19th Century copy of a 17th Century well head. Purchased in 1959 and then in the same property until now. Photos of well head in situ are available.